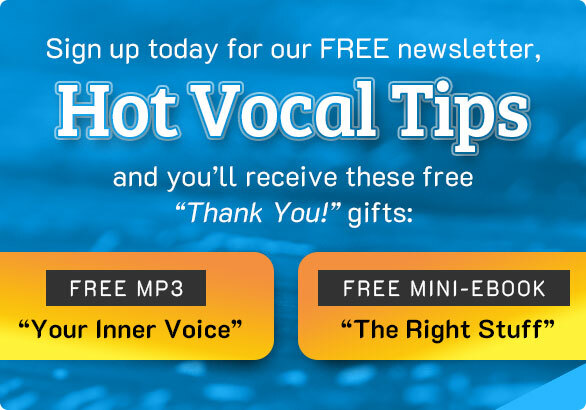 Click for FREE newsletter & bonuses! Thank you for your question, Patty. It would be unwise for me to answer your without knowing more about the problem. Have you gained or lost a lot of weight lately. Do you have any new health problem? I suggest that you see your doctor to rule out a problem caused by injury or other health issue. If there is no such trouble, then you could begin to do some daily breathing exercises in the hopes that you would gradually expand your breathing capacity. Here is a Youtube video that takes you through some breathing work. Please let me know how things progress. I have other exercises that might be helpful to you. Return to Breathing as an "older" singer. Return to Singing After 40. AFFILIATE PRODUCTS. Now and then, in my articles I recommend products that I believe in. If you buy something through one of those links, I receive a small commission. But there is no additional cost to you. Your purchase simply helps me to continue building this web site with free content. If you have found Barbara's work helpful, please donate to show your support.